View More In Menopause - Page 4. 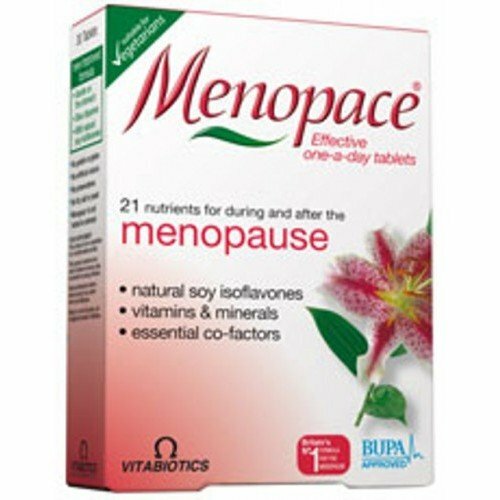 Vitabiotics-Menopace Plus (28/28 Tablets)MenopaceÂ® Plus is a specially formulated food supplement for women during the menopause who are looking for even greater support. MenopaceÂ® Plus provides a unique formula in a handy dual pack combining the original micronutrient tablets with unique active botanical tablets. Great Deals & Offers On Vitabiotic - Menopace Plus - 28/28 Tablets . FREE Delivery On ALL Items. If you have any questions about this product by Vitabiotic, contact us by completing and submitting the form below. If you are looking for a specif part number, please include it with your message.